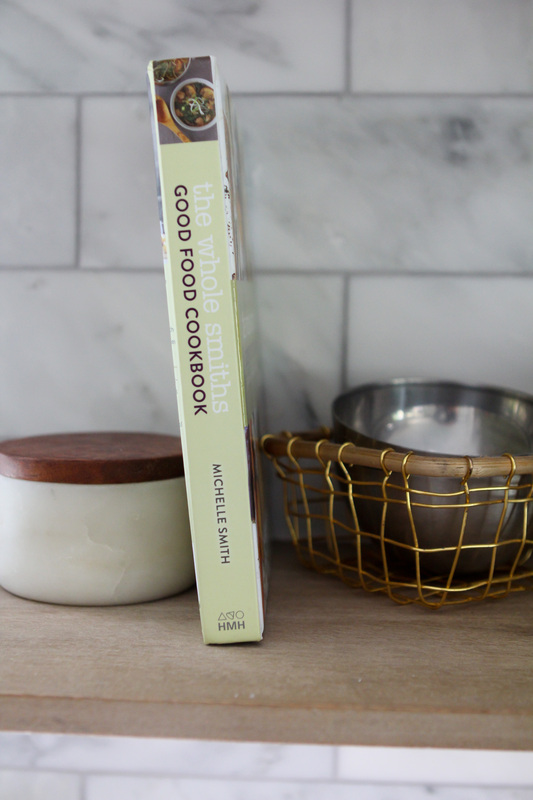 The Whole Smiths Good Food Cookbook - Available In Stores Now! 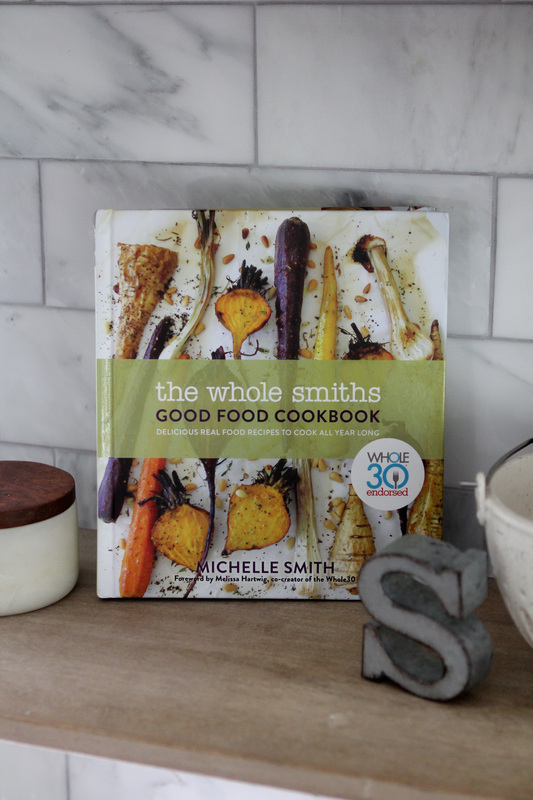 The Whole Smiths Good Food Cookbook was released on June 5th is now available anywhere books are sold! 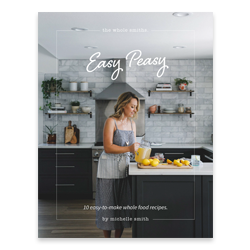 It’s the first book to be Whole30 Endorsed and great for everyday life after your Whole30 or anyone looking to clean up their diets a bit. Can you believe it?! It’s here. It’s finally here. And I tell you, I have never in my life been filled with so much gratitude in my life. Gratitude to Melissa Hartwig for giving me this opportunity. Gratitude to my amazing publishing team at Houghton Mifflin Harcourt. To my family and even more than that… gratitude for YOU. I deeply know that without your support, excitement and interest in what I’m doing this book wouldn’t be here. So from the bottom of my heart, thank you. Thank you. If you still haven’t ordered your copy, what are you waiting for?! I know you have a case of FOMO and the only way to cure FOMO is to purchase the book and start cooking. Simple as that. 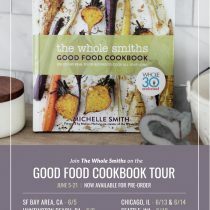 You can now buy The Whole Smiths Good Food Cookbook by clicking on any of the fine retailers below. What a whirlwind these last few weeks have been! As I mentioned I have been so overwhelmed by your love and support and have had such a fun time meeting all of you. 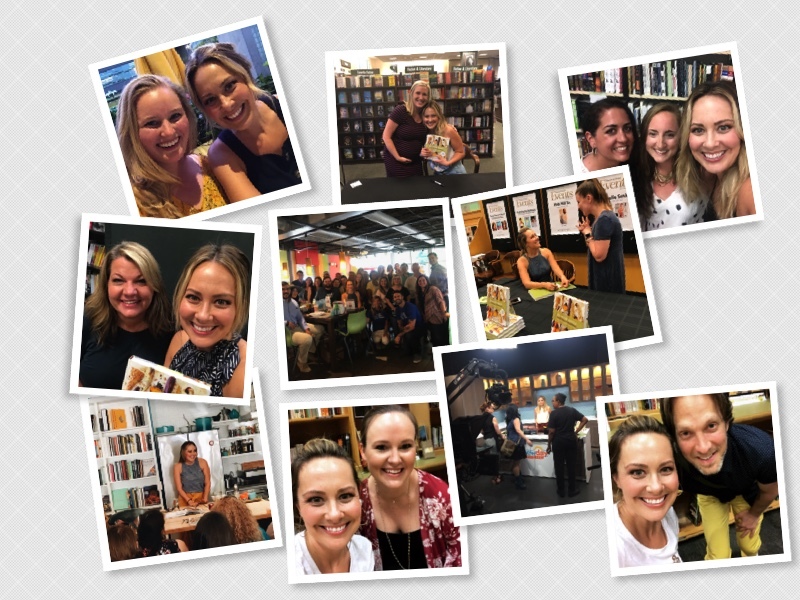 Whether it was at the launch party we hosted in the SF Bay Area or at the many stops along my book tour, it was a treat for me to meet you in person. I wasn’t quite sure what to expect when my book came out. I do know it’s truly been an experience I’ll never forget. I woke up on the day my book released and it felt… like any other normal day. Ha. Except it wasn’t. I was finally a published author! But I knew I had a ton to get done that day to prepare for our launch party so I didn’t bathe in that feeling all too long. From moving 320 books from our garage to the winery to schlepping a couple dozen flats of strawberries there as well, being a “published author” is much less glamorous than one might imagine. Haha. My mom mom-ing so hard buying ALLL the books at Costco. 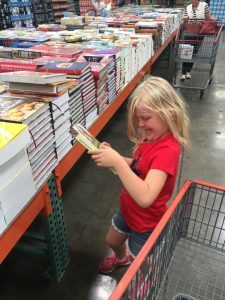 Teagan seeing my book for the first time at Costco. The rest of the evening was much like a wedding, trying to say hi to everyone and unable to talk too long with any one person. 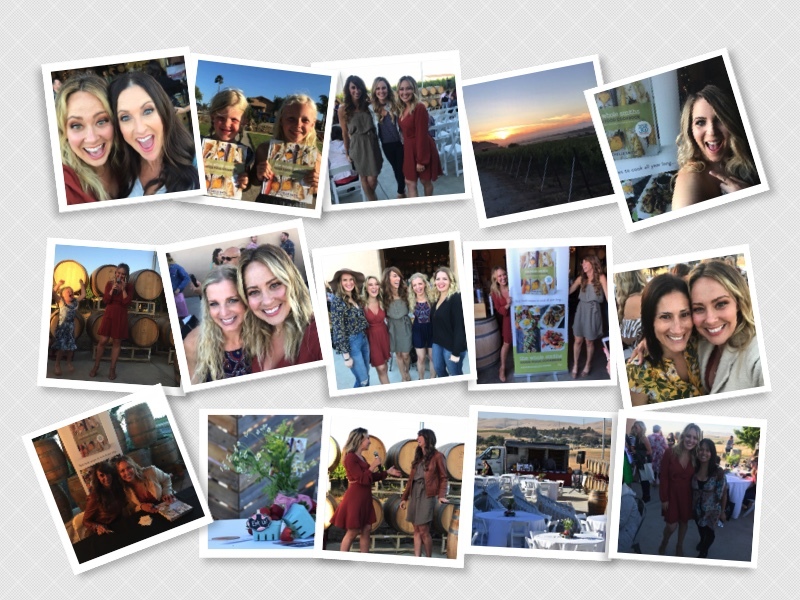 The setting was picturesque, at McGrail Vineyards during sunset, the food was delicious (courtesy of our friends at Roli Roti) and the people (you!) were amazing. I was so thankful that Melissa was able to be there to celebrate with me and was so thrilled that Danielle Walker was able tole there as well. I’ve been a fan of Danielle’s since I started eating clean and to have her be a guest at my book launch meant so much. Before I knew it, the party was over and the next morning I was off on my book tour! You can see some of the highlights below. It was a whirlwind of cities, planes, book stores and new friends. 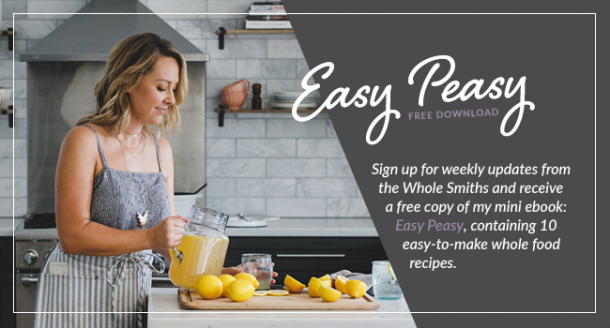 During my Atlanta stop my friends at The New Primal and Whole30 coach Jacob Heather organized a fun meetup prior to the event at Zoe’s Kitchen. It was such a treat to be able to chat a bit with everyone before the signing. Along the way I was able to tape some fun media spots and do some cooking demos. While I can’t reveal numbers I can say the book has been very well received. Even peaking at #39 of ALL BOOKS on Amazon! In addition, your Amazon reviews have blown me away. 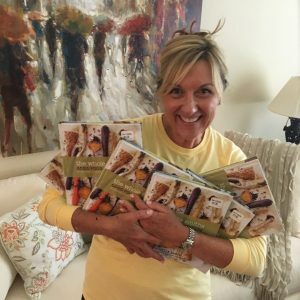 I sought out to create a cookbook that would become a staple in your homes, that was easy to cook from and made clean eating manageable and accessible for everyone. According to your reviews, I succeeded. Thank you for that. If you have already purchased the book, please make sure to review it on Amazon. If you haven’t yet done so, go read the reviews and maybe you’ll change your mind! 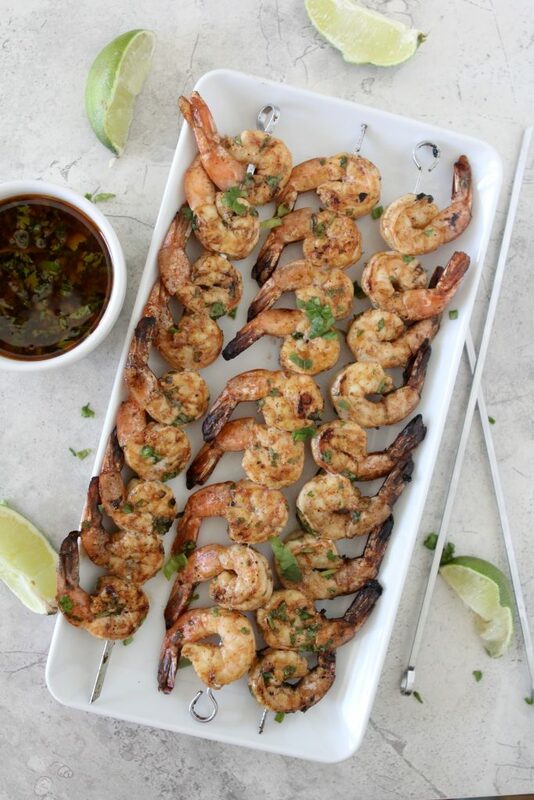 I’m am LOVING seeing all of your recipes online, keep posting. It brings so much happiness to my heart. 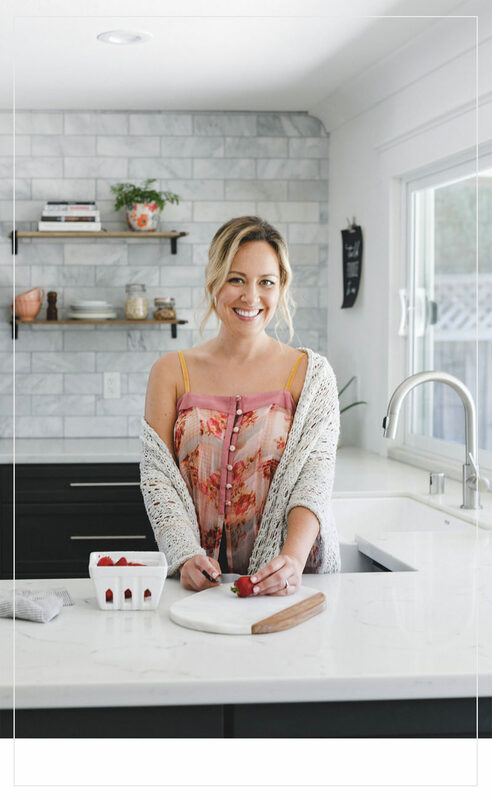 I keep searching around the #goodfoodcookbook hashtag to see what you’re up to and am so happy to see my recipes making it to your table. 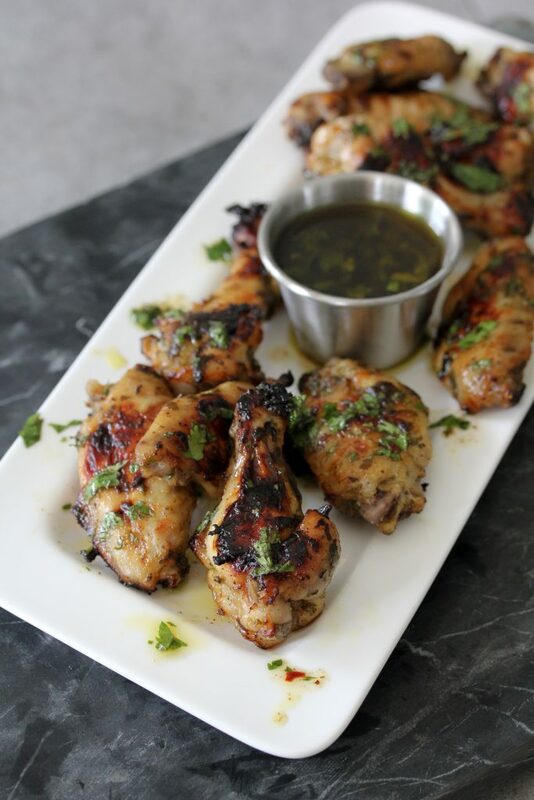 Some of the frontrunner standouts so far seem to be the Chimichurri Party Wings, the Chicken + Broccoli Stuffed Potatoes, Cilantro Lime Shrimp and of course, Banana Eggs. 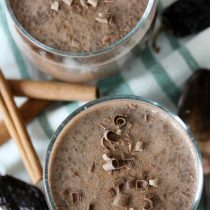 Although, I am seeing you make recipes from every corner of the book and that makes me even happier. That means you are loving ALL of the recipes. I know what you’re thinking. 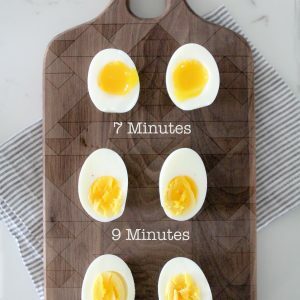 Banana Eggs? WHAT? What on earth is that? Well, it’s just what it sounds like. Banana and eggs. And it’s going viral. 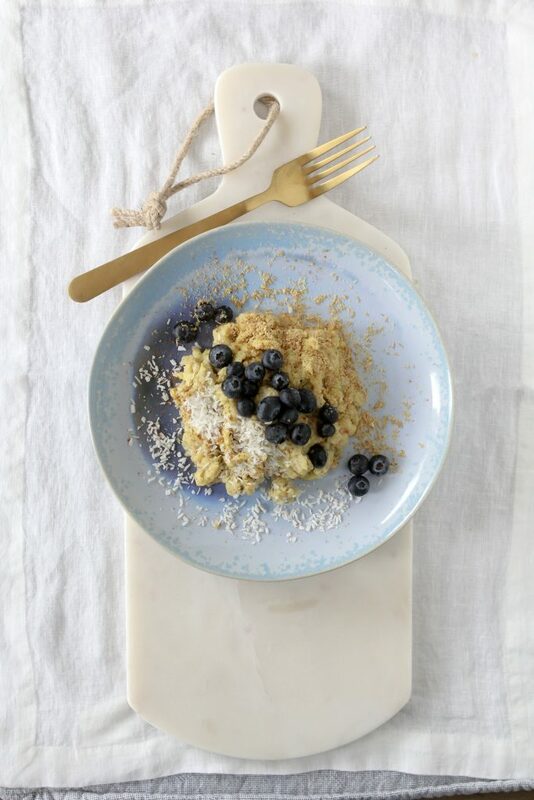 You’ll have to get the cookbook for the full recipe but if you poke around the #bananeggs hashtag on Instagram you’ll see what all the fuss is about. I promise you’ll convert from skeptic to fan. So that’s that. 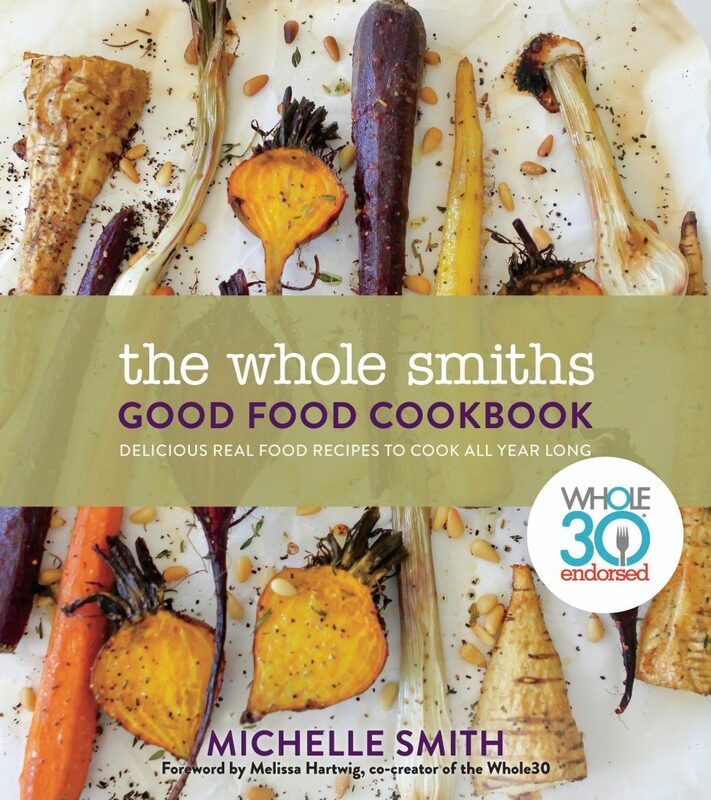 I feel nothing short of amazing now that The Whole Smiths Good Food Cookbook is out. I feel like it’s the beginning of the career I’ve been prepping and working so hard at for all these years. 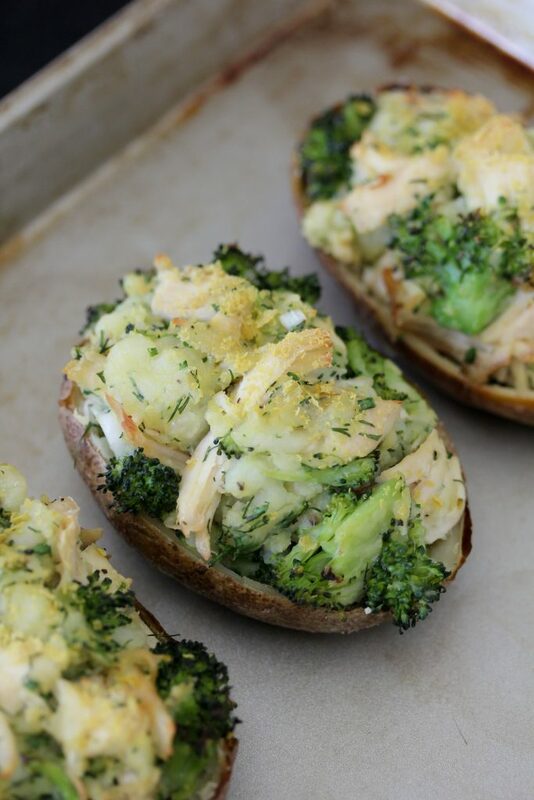 I feel renewed on my mission of bringing easy and accessible, delicious, healthy food into your homes and feel like I am just getting started. I have some fun projects in the works and can’t wait to share them with you. If you haven’t yet done so, make sure to sign up for my newsletter in the sidebar or down below to stay updated. Thank you for being here, thank you for supporting me and thank you for being a part of this amazing community.